Revised air permitting guidance finalized for Wyoming oil and gas production. 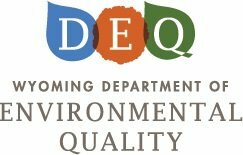 In December 2018, the Wyoming Air Quality Division (AQD) published revisions to their Oil and Gas Production Facilities Permitting Guidance, which will apply to facilities with associated wells that begin production or are modified on or after February 1, 2019. The changes range from clarifying in nature to more significant revisions for pneumatic controllers, modified facilities, and fugitive emissions according to a January 15, 2019 Trinity Consultants report. Wyoming’s Oil and Gas Production Facilities Permitting Guidance (“Guidance”) is a comprehensive document that describes what the AQD considers to be Presumptive BACT for typical production site emission sources. It also gives direction for how to prepare permit applications and estimate emissions. The definition of “modified facility” has been significantly revised. AQD removed activities not associated with increased emissions from the definition, including acidizing and CO2 flood/water flood. They also established an emission threshold for when fracturing, recompletion, or introduction of artificial lift at an existing well would be considered a “modified facility.” The new definition is an important change that operators should review carefully to understand when permitting and Presumptive BACT is triggered. The Guidance was first published in June 1997 and has gone through several revisions. It defines Presumptive BACT in three different areas of the state; areas in the southwest part of the state which have experienced difficulties with ozone attainment have more stringent standards than in the rest of the state. The Guidance does not apply to greenhouse gases or “major” sources. Also worth noting is that Presumptive BACT is not defined for sour oil and gas production sites (except in limited circumstances), reciprocating internal combustion engines greater than 50 horsepower, or other specified exceptions when the AQD has determined that emissions are known or predictable. For these activities preconstruction permitting is required. 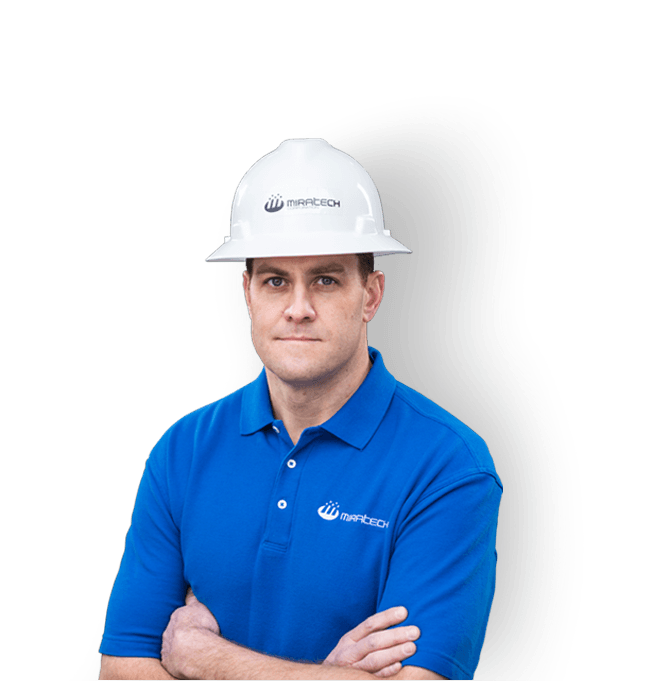 Owners and operators also have the option of going through preconstruction permitting as an alternative to following the Guidance. Wyoming has finalized its revised air permitting guidance for oil and gas production. The Guidance is a comprehensive document that describes what Wyoming AQD considers to be Presumptive Best Available Control Technologies (BACT) for typical production site emission sources. It also gives direction for how to prepare permit applications and estimate emissions. Contact MIRATECH for help controlling stationary engine emissions in remote oil and gas operations.